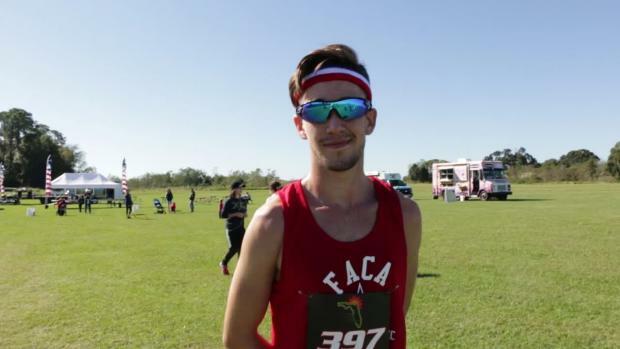 Here are the final selections for the 2018 Florida Athletic Coaches Association Cross Country Senior All-Star Classic! Here's the fourth round of the FACA Senior All-Star Watch List which takes a look at all of the top seniors from around the state based on Region results from their respective geographical locations. Here's the third round of the FACA Senior All-Star Watch List which takes a look at all of the top seniors from around the state based on District results from their respective geographical locations. 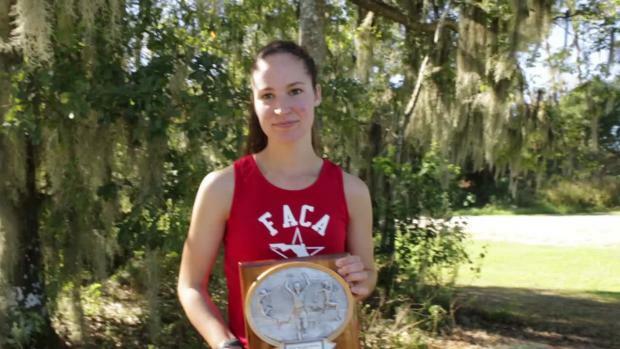 Now that we're about halfway through the 2018 cross country season, here's some information pertaining to one of Florida's most prestigious events of the year, the Florida Athletic Coaches Association's Senior All-Star Classic! 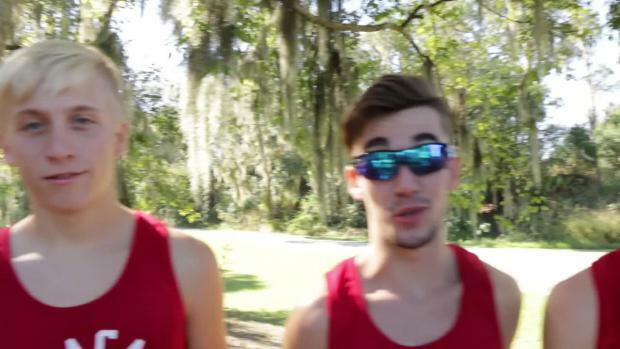 All-star seniors had a weekend full of cross country memories that will last a lifetime. 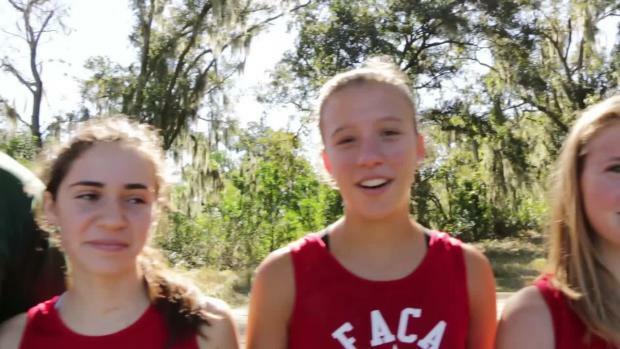 Hugh Brittenham and Cheyenne Young capped off their seasons with a FACA all-star win. Here's the second round of the FACA Senior All-Star Watch List which takes a look at all of the top seniors from around the state based on their geographical locations.